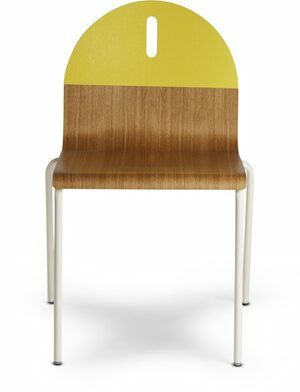 Gently curved to cradle feet or seats, the upholstered Lock Otto rests on a powder-coated steel tubular base. Team up with the Lock Lounge for complete world dominating comfort or enjoy solo as a petite and comely perch in living room, bedroom or entryway spaces. Ships Fully assembled. Padded and upholstered cushion with tonal painted ash veneer and plywood seat pan. Powder-coated steel base. Condit Dusk / Condit Silver. Grey: 100% Polyester upholstery.